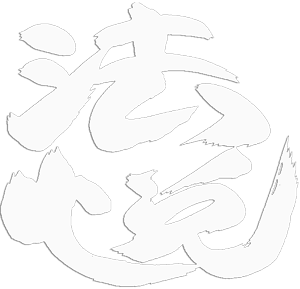 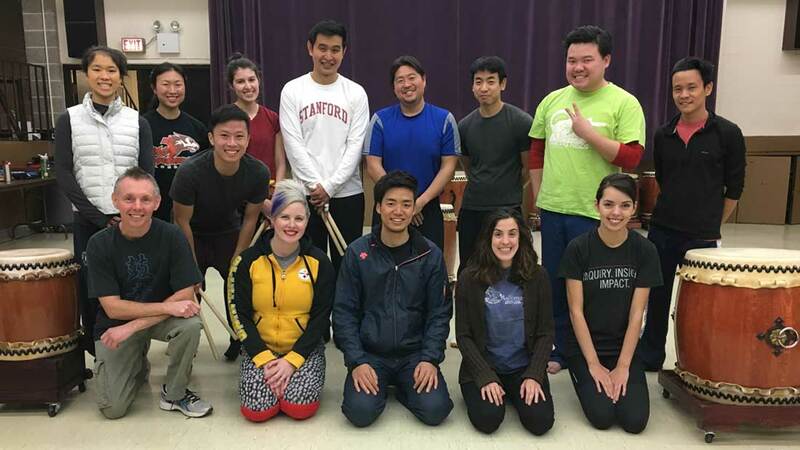 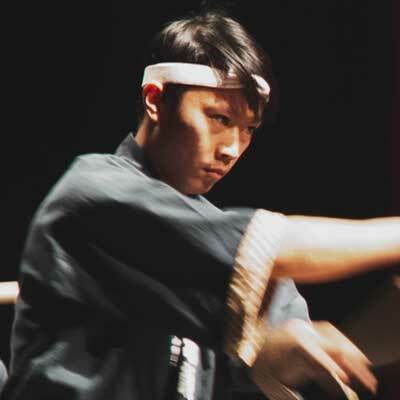 Ho Etsu taiko was thrilled to spend a December weekend with Yuta Sumiyoshi of Kodo. 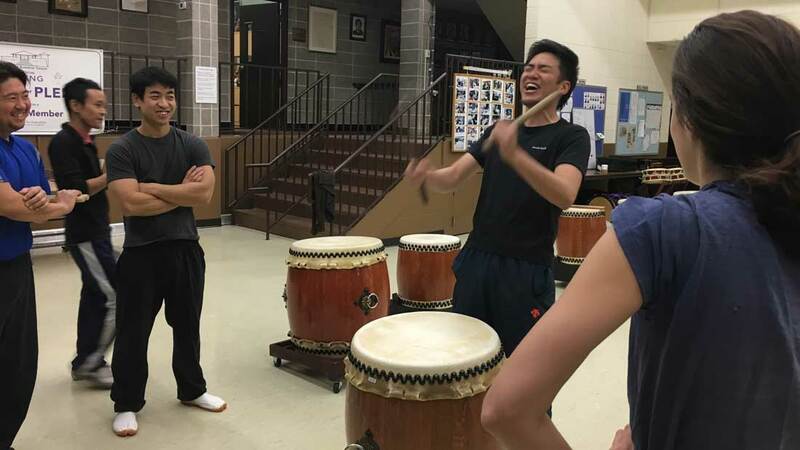 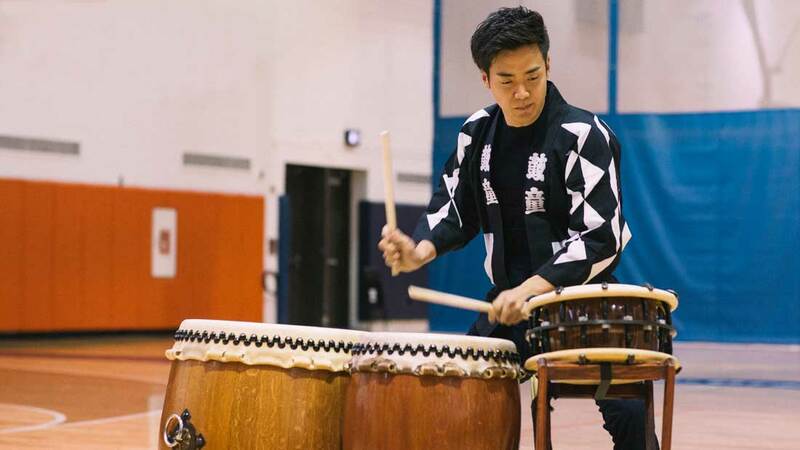 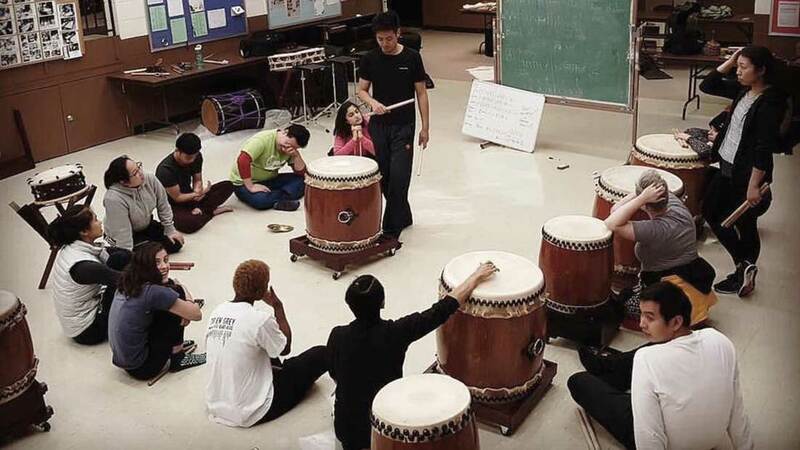 Yuta visited a few taiko groups while touring North America and Ho Etsu was honored to be one of the groups he chose to work with. 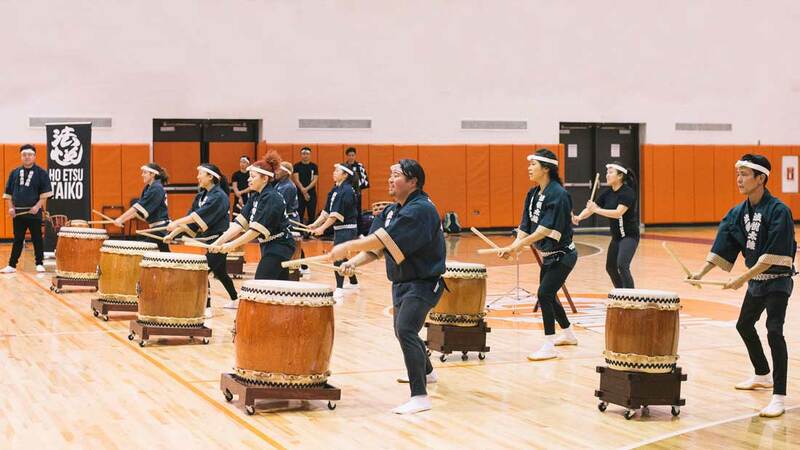 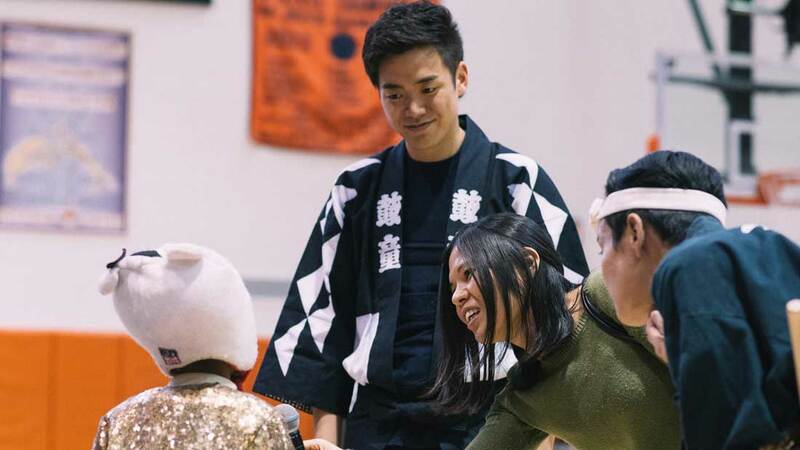 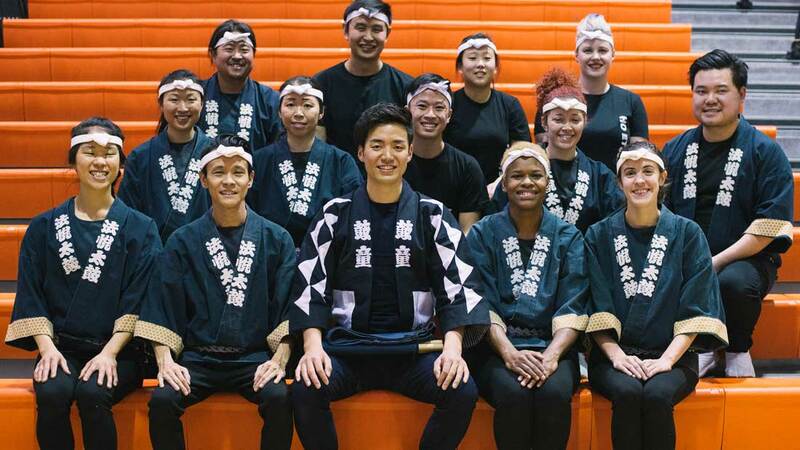 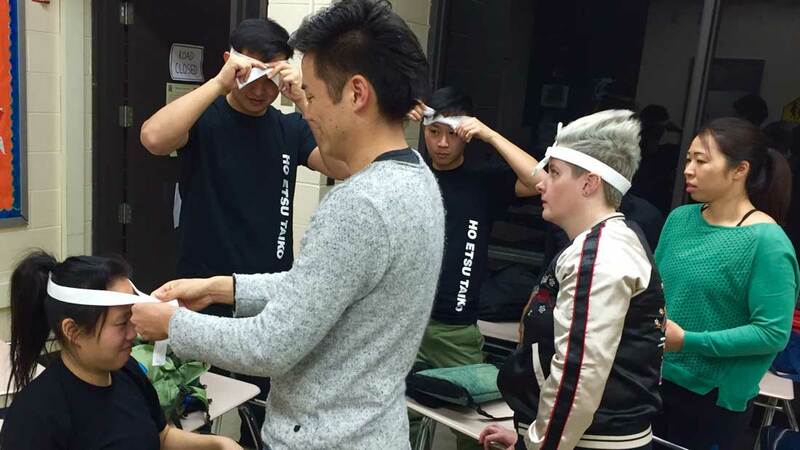 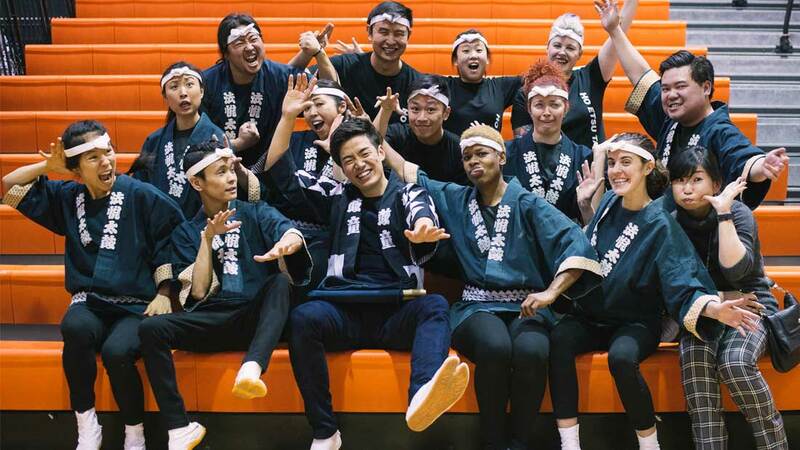 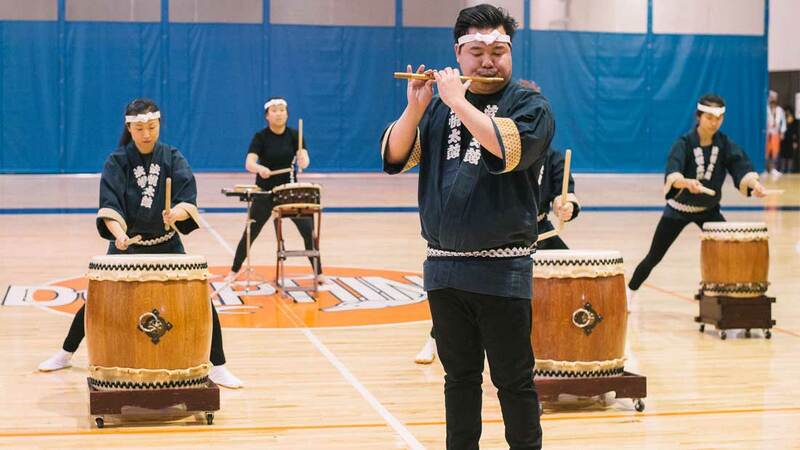 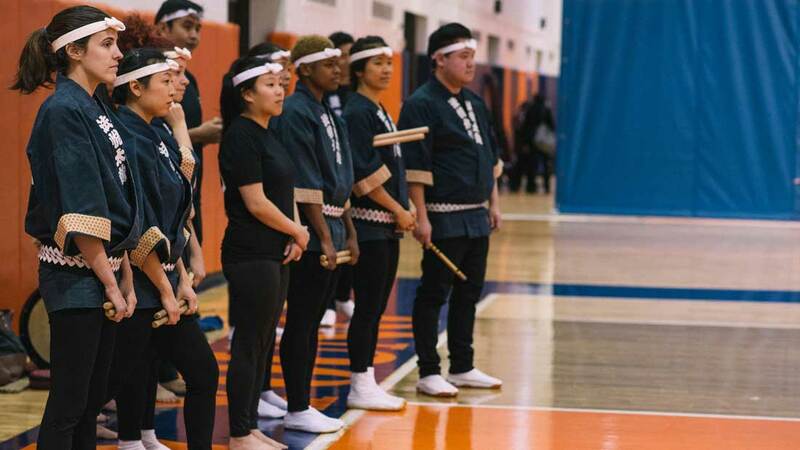 During the weekend we had a workshop with Yuta and a few Chicago area groups then on Sunday we performed for the Japan Cultural Festival at Whitney Young High School. 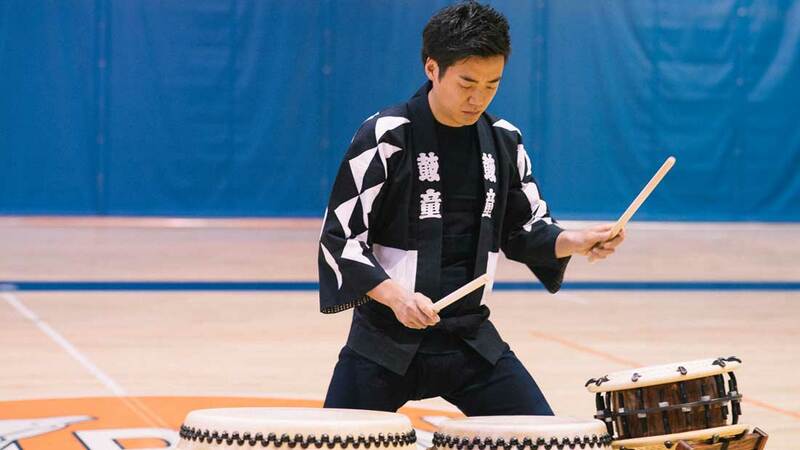 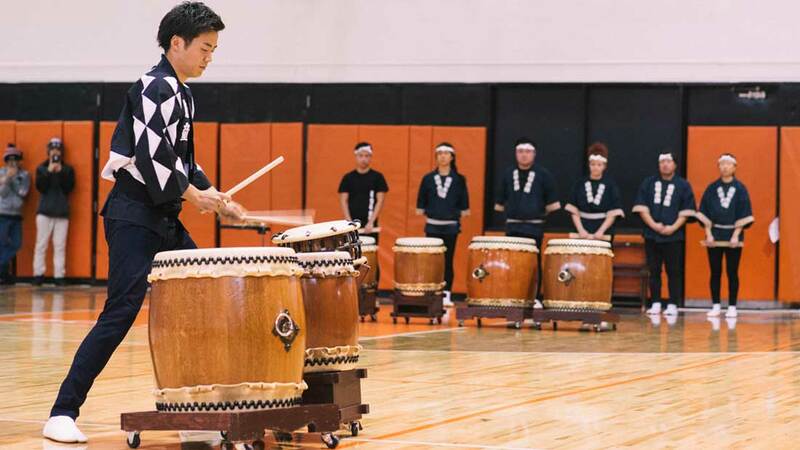 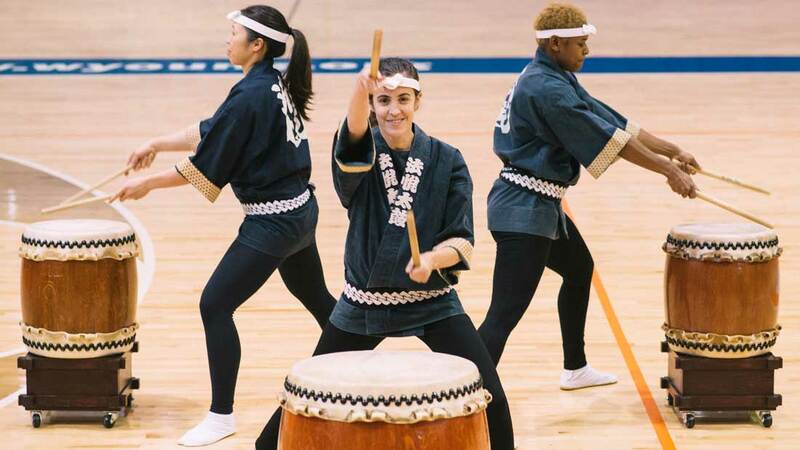 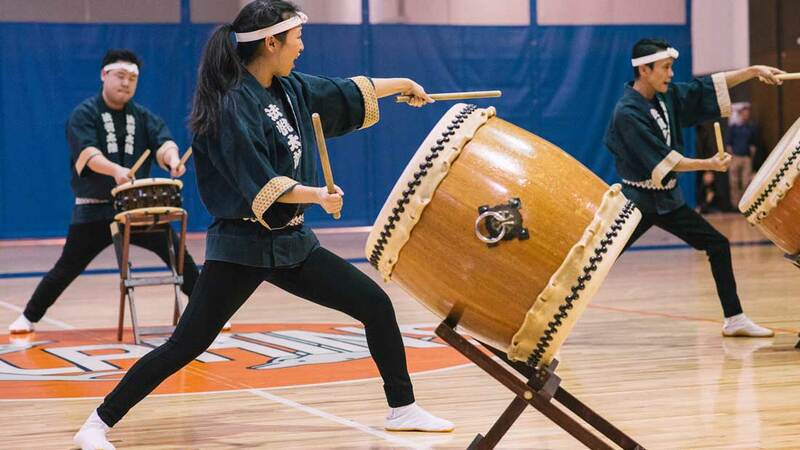 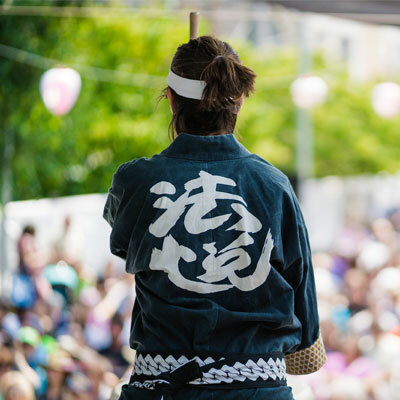 This event was co-sponsored by the office of the Consulate General of Japan and Ho Etsu Taiko with a generous grant from The Japan Foundation, New York / Center for Global Partnership. 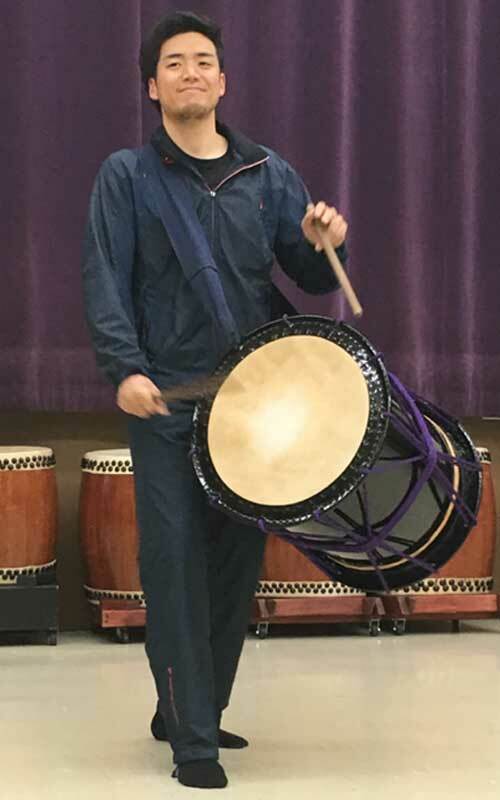 Included in this portfolio are pictures of the Japan Cultural Festival performance as well as a few from Yuta’s workshop.